Looking for a place in Miami where you can purchase groceries, video games, eyeglasses, and prescription drugs in just one single stop? 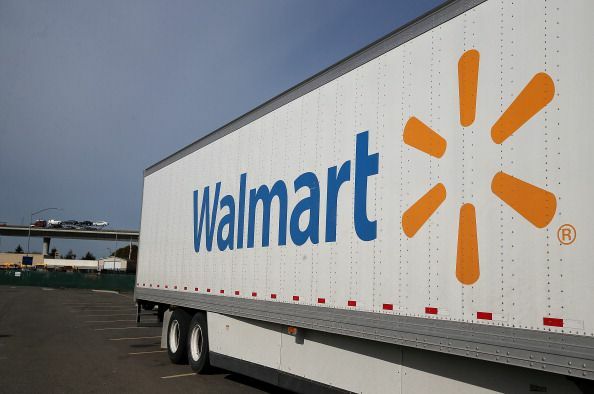 Many Miami residents depend on Wal-Mart Stores for this purpose. With their wide selection, low prices and (in many cases) 24-hour availability, Wal-Mart has become an indispensable part of our society, a one-stop-shop for anything and everything you could possibly want and need. Wal-Mart SuperCenters are stores that combine a traditional Wal-Mart with a grocery store. Is there anything better than getting your food for the week plus books, clothing, baby stuff, electronics and your prescriptions in one place? South Florida also has a number of traditional Wal-Mart stores that do not include grocery options.